Paquete con mapas modificables en PowerPoint con 5 mapas a elección. 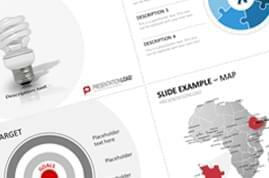 Paquete de mapas individuales para presentaciones de las áreas de marketing y zonas de distribución de su empresa. 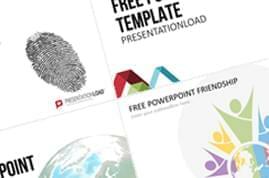 Map package of individual selected PowerPoint maps. 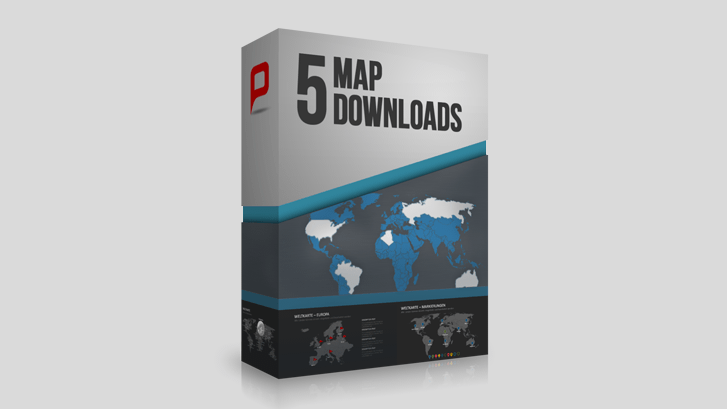 With this package you will receive five maps of your choice for Microsoft PowerPoint. 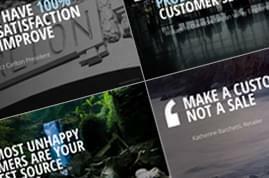 Design your personal map-bundle which fits 100% your requirements. You can choose from all products of the category maps & flags (bundles and customizations are excluded). All maps are vector based shapes and they can be freely scaled, colored, copied, deleted and adjusted. Text and labels are also editable and can be deleted on requirement. 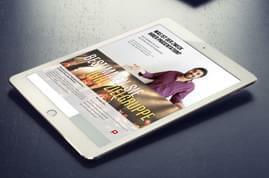 All graphics are optimized for screen and print. 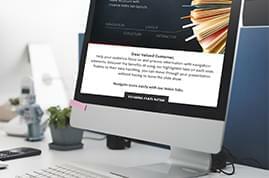 After your purchase we will credit your account with 5 Downloads for the category Maps & Flags within one business day. Please consider that there may be delays in requests received on weekends and German public holidays. The Downloads can be used freely with no time limit.